What do an Austria-wide education initiative, a scaling agency and a finance agency for social entrepreneurship, the “maker-hood” for changemaking and an international New Leadership Program have in common? All of them are exciting initiatives by Ashoka Austria which solve social problems with entrepreneurial spirit. 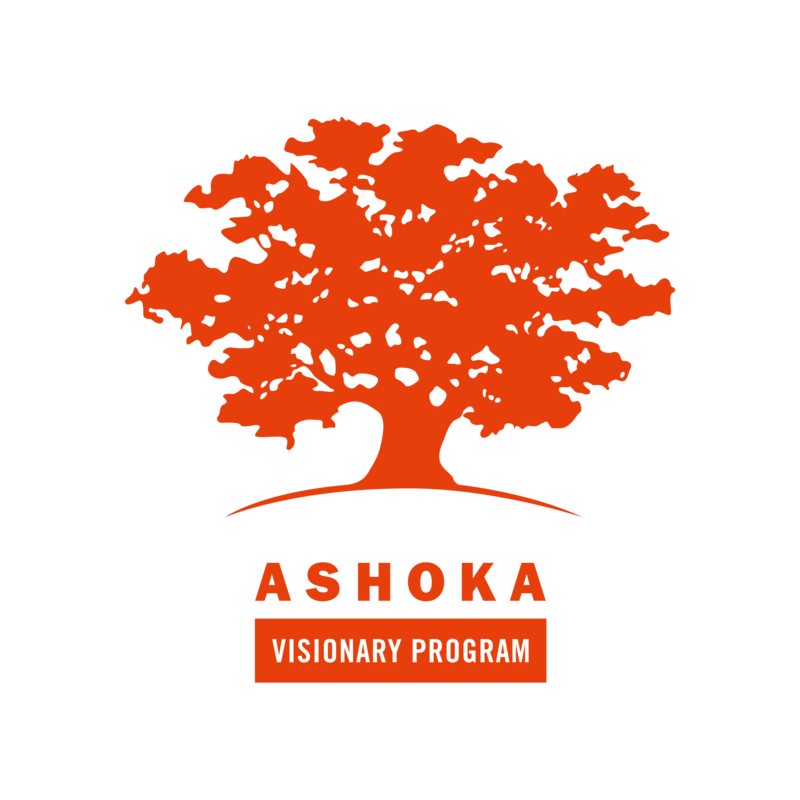 In 2015 we established the Ashoka Visionary Program, an executive education program which tears down the walls between sectors. Every year it brings 30 leaders from across Europe – from business, government bodies, welfare organizations, academia, the citizen sector – all under one roof for a 9-month part-time education journey in Vienna. Find out more. 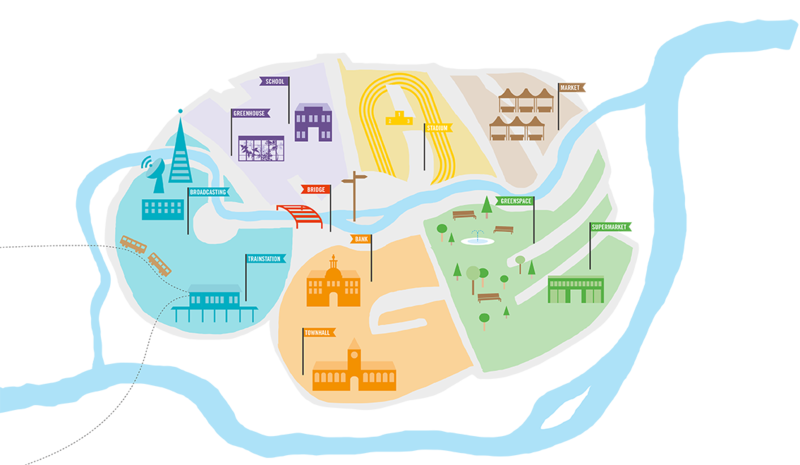 In 2017 Ashoka Austria established Impact Transfer to ensure that solutions to social challenges with a proven impact and business model travel easily to where they are most needed. Impact Transfer sources solutions from the worldwide Ashoka network of 3500+ social entrepreneurs and the networks of our partners. Find out more. Education is the fertile ground from which our future grows. 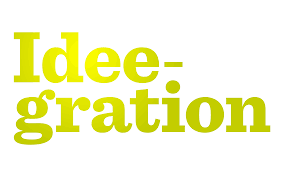 We are looking for those people who share our vision of a flourishing education system. We call these people Changemakers. Bildünger is not looking to create the ultimate solution for our education system. We aim instead to create a long-term, open space for the exchange and development of ideas in the field of education – a space created for Changemakers, and by the Changemakers themselves. Find out more. FASE enables social enterprises to finance significant growth steps via hybrid models through consulting and guidance. It serves as a translator and an intermediary between them and the different worlds of financiers. 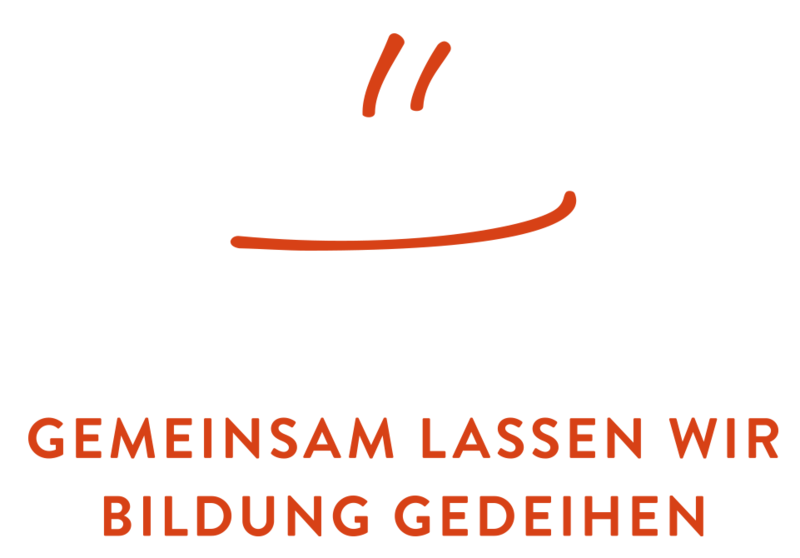 FASE was set up 2013 in Germany and is active in Austria since 2015. Find out more. In 2013 Ashoka CEE has identified fostering supportive ecosystems for changemakers as one of its priorities. Since then we have encountered many likeminded citizen sector supporters in our region willing to join forces towards this goal. Together we started exploring the state of the ecosystem in our countries. Find out more. Over six months, a community of 10 Initiatives – mentors, experts, financiers and public sector representatives – has been accompanied by Ashoka. More than 150 people from different areas have participated in the process of ideology, demonstrating that a successful coexistence with refugees is possible (see results/evaluation) if we all work together. Find out more . Finance4SocialChange brings together a multi-disciplinary quadruple-helix partnership of 14 partners from 12 countries, 6 ASPs from across Europe to deliver improved policy learning, and develops practical solutions on impact investing to better shape the regulatory framework for the proper functioning of the social financing sector in the Danube region. 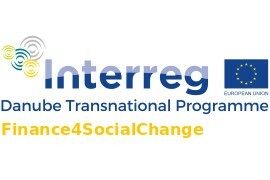 Finance4SocialChange works towards creating the first “Social Impact Investment Strategy for the Danube region” by paving the way for promoting more social innovations and social impact investment ready social enterprises. Find out more.